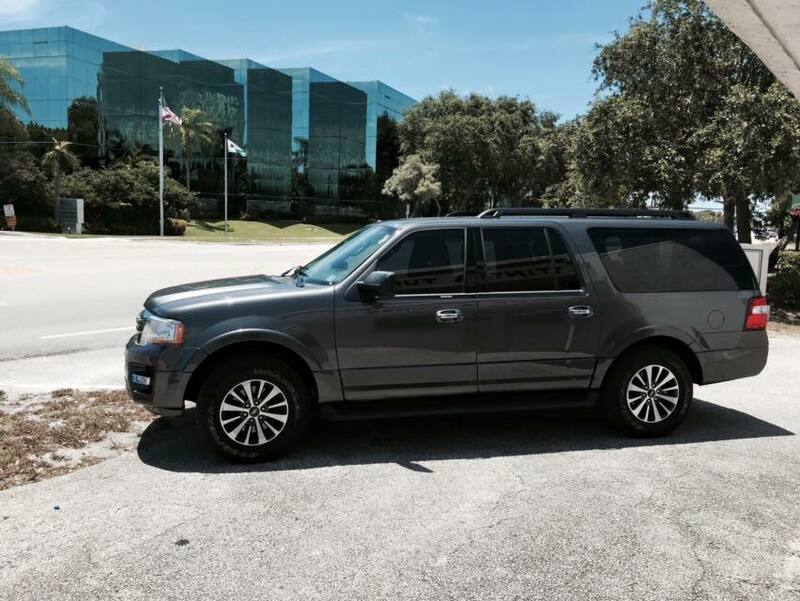 Professional tinting services performed with exceptional quality and integrity. 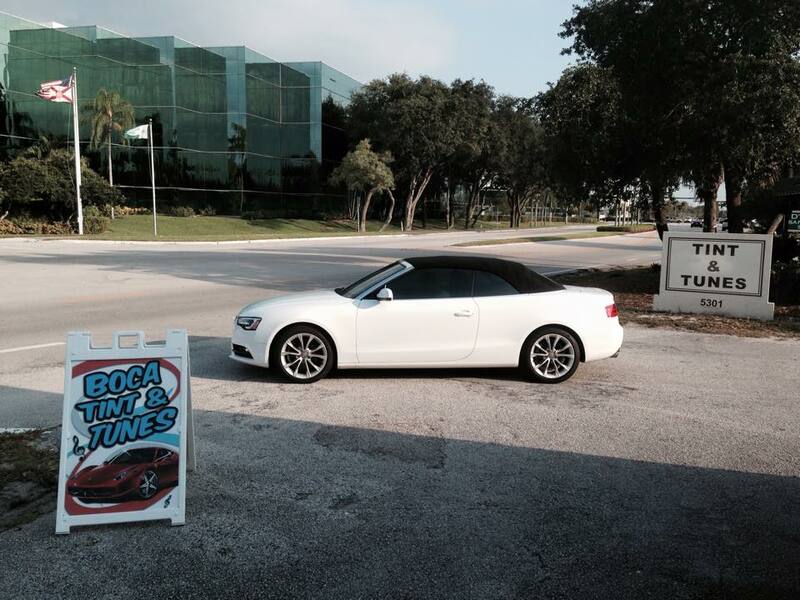 Located in the heart of Boca Raton, Tint and Tunes is your premier tint shop for your car, home, commercial, boat or RV. As a local family-owned & operated business, we’ll treat your property like it was our own. We pride ourselves on our extensive experience and superior customer service. We treat every customer like we would want to be treated and provide every customer with an experience that makes them walk out with a smile and renewed pride in their vehicle or home. 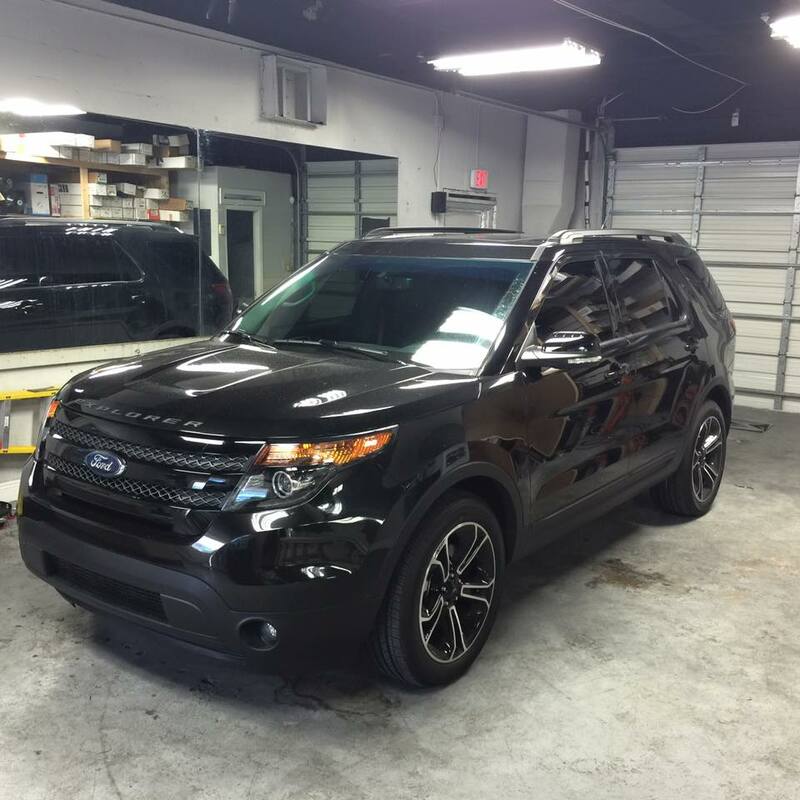 If you’ve been considering any type of tint - or tint removal! - you need to contact Tint and Tunes today. We’ll take care of you like family. 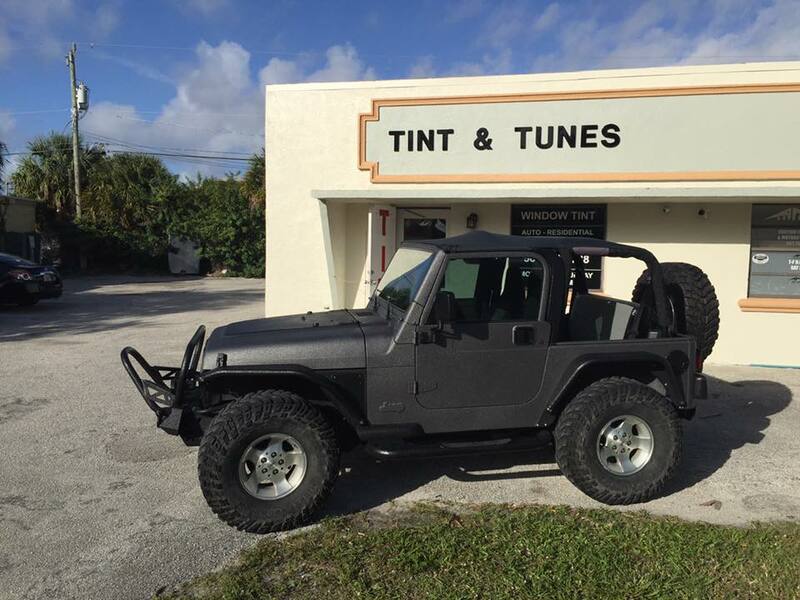 The experts at Tint & Tunes are dedicated to resolving all your window tint installation needs. 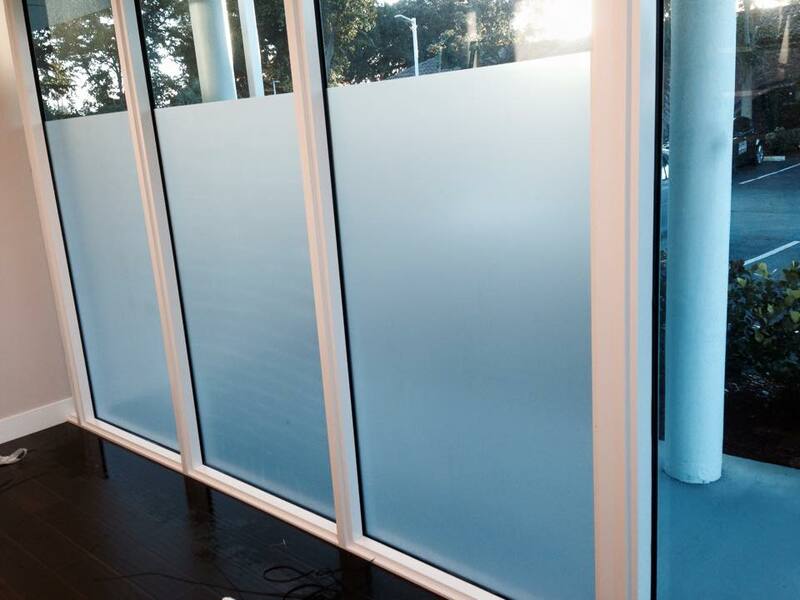 We specialize in the installation of automotive, residential, and commercial films. If you're looking for excellent service and to be treated like family, then you've come to the right place. Our ultimate goal is to serve you and give you a top-notch experience. There are many reasons to choose to tint your car windows from protecting against health concerns, safety, and privacy reasons, as well as preserving your investment in your car. 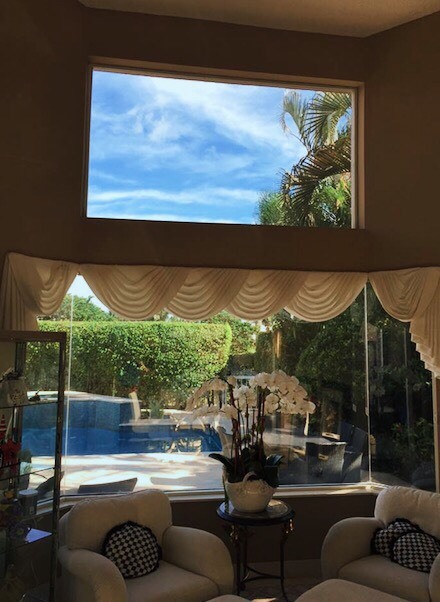 Home window tinting not only guards against the sun's damaging UV rays. Some other benefits include increased energy savings, safeguarding furniture, eliminating bothersome glare, increased privacy, minimizing damage during a window break, and gives a decorative edge. 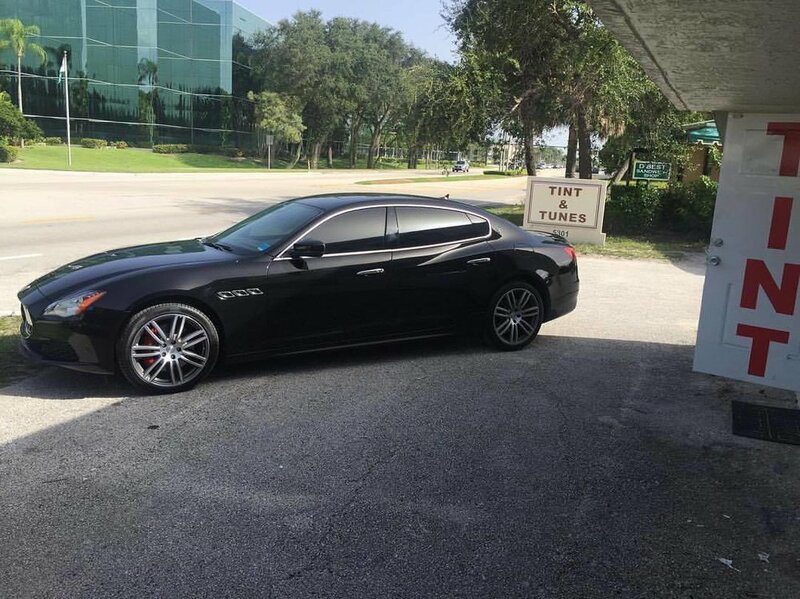 Whether you are a 15-story office space or a modest store front, window tinting is a necessity in today's world, and especially in South Florida. 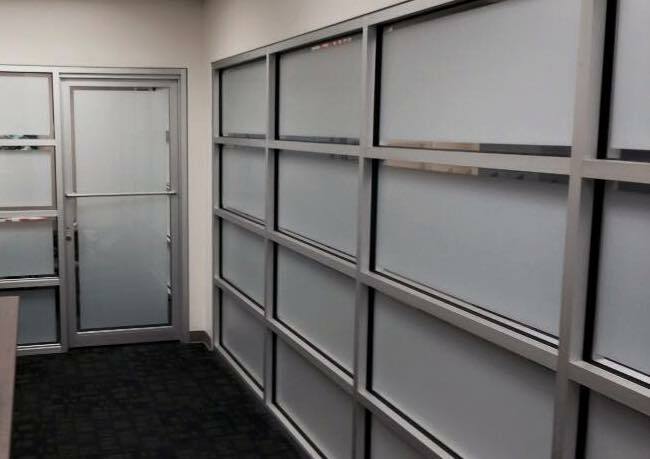 Putting window film on your office glass can have financial, emotional, and environmental impacts on the livelihood of your business, employees, and customers.